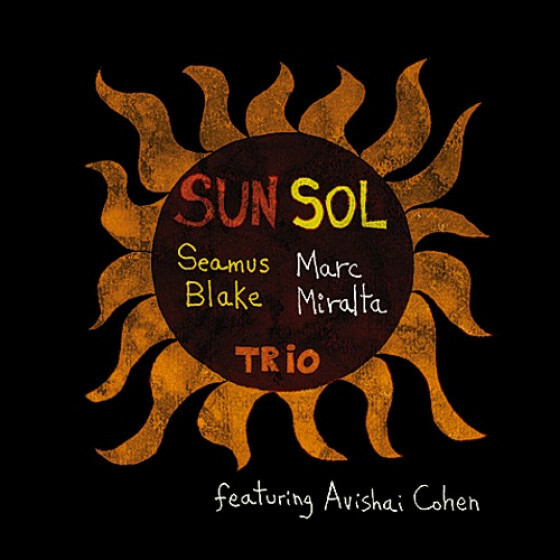 Probably one of the most exciting and innovative trios (a real three-voice ensemble) of the today scene. They created a powerful and intense program of originals and standards, where each musician has an outstanding role. The young pianist Aaron Goldberg is actually a member of Joshua Redmans quartet, where he obtained a lot of recognition and many refer to him as one of the great pianists of the new century. 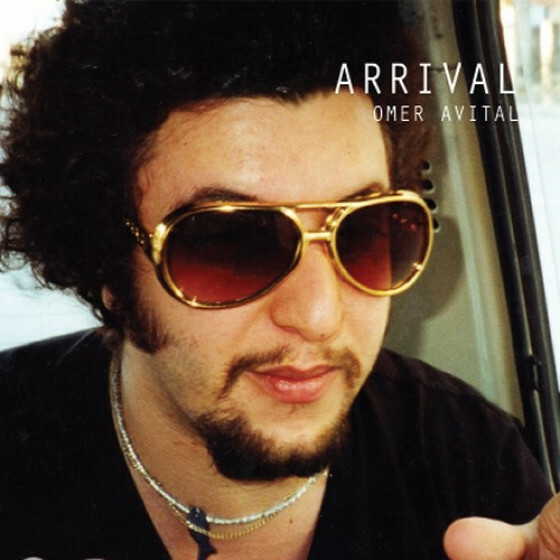 Omer Avital is a very well known bassist among the visitors at Smalls club in NYC. 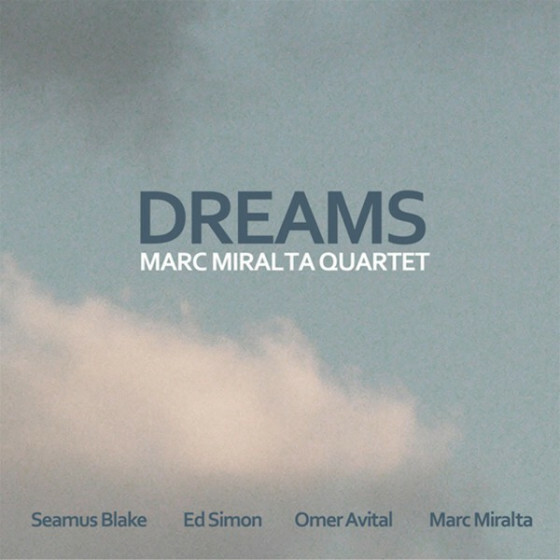 His warm and powerful playing combines perfectly with the drum percussion of Marc Miralta. Highly recommended! 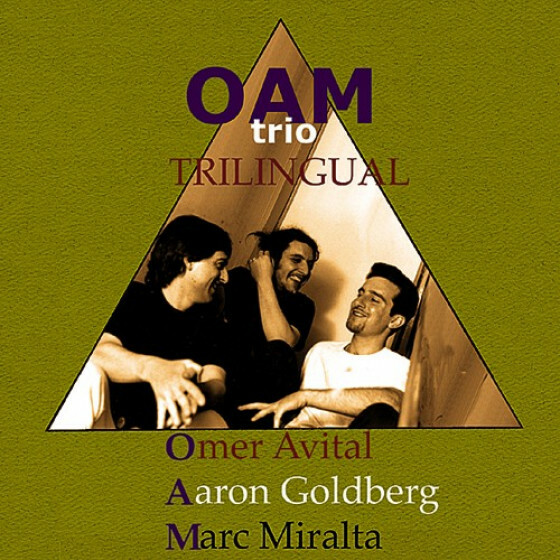 "OAM Trio are an international ensemble hailing from Barcelona, Jerusalem, and Boston. All of the band's members had played in each other's ensembles for years, but had never played together as a trio. 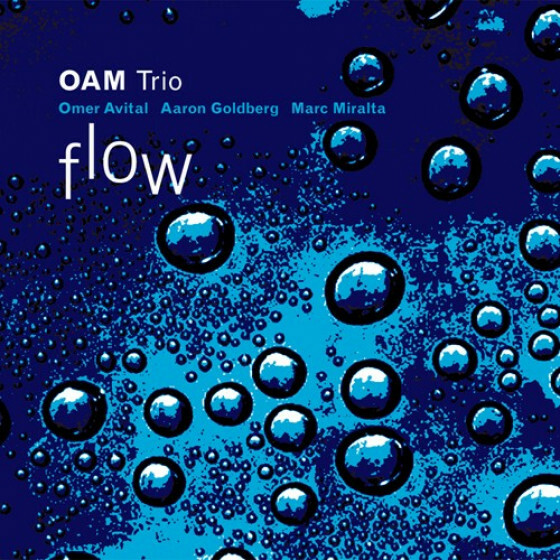 Pianist Aaron Goldberg, drummer Marc Miralta, and bassist Omer Avital chose to brief each other in the weeks before the session, but never rehearsed. That said, this program of originals and strange covers from the graveyard of jazz history is an auspicious debut. 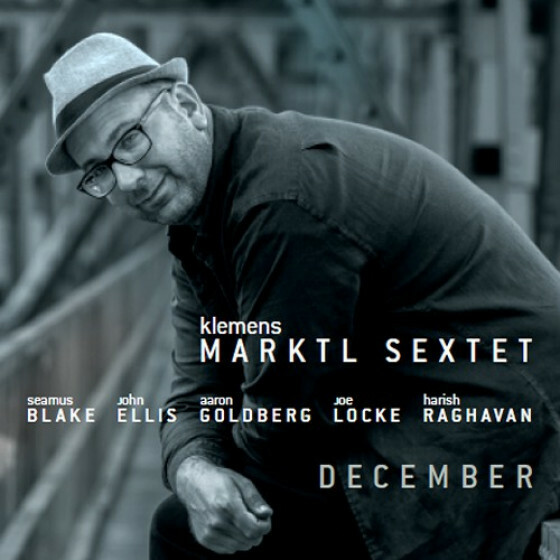 Goldberg is a pianist who is equal parts Bill Evans, Freddie Redd, and Paul Bley. 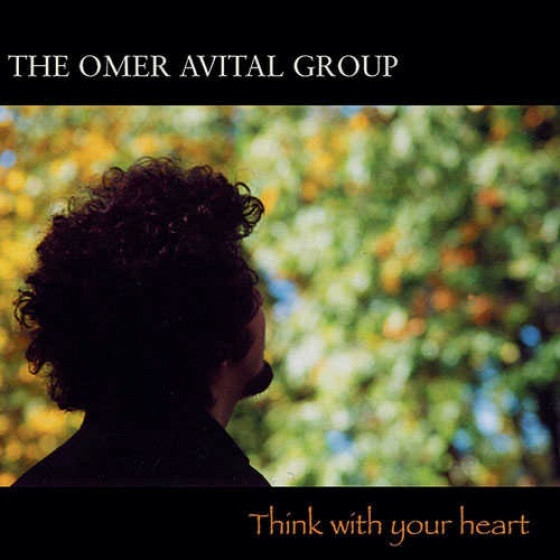 His composition "Bismillah," with it's Near-Eastern scalar approach and hand drums by Miralta, weaves klezmer and cantorial songs together with flying legato phrasing and post-bop intervallic structure to create something new and positively different. The band follows this in a very organic rendition of John Coltrane's "26-2," turning the African rhythm toward the front of the tune and having Avital play modally through this body. Goldberg just flies on the 16th notes, never dulling a pitch. 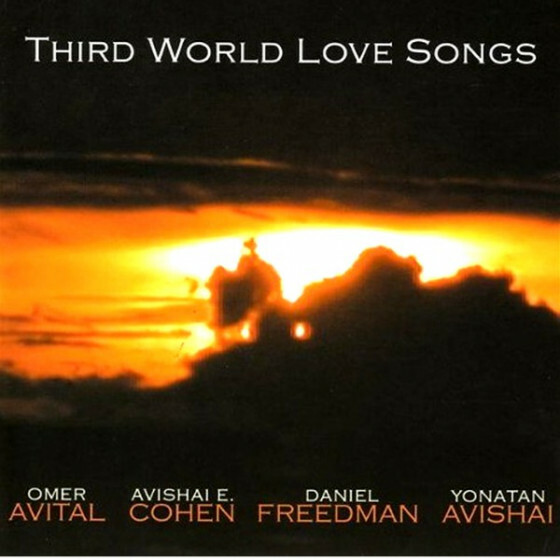 Avital's "Devil Head" closes the set with a lovely droning bass solo for just under two minutes before Goldberg's glissando arrives with shakers. Filled with close harmonies and major chords, the piece is a lyrical wonder, as it sings from the center of the trio. Goldberg and Avital trade fours throughout in the intervallic weave, and the result is breathtaking."